Binance CEO and cryptocurrency figurehead Changpeng Zhao–commonly referred to as CZ–has addressed recent allegations of falsified exchange trading volume in an interview with CoinTelegraph published on Mar. 28. According to Zhao, the recent reveal by multiple analytic firms that the majority of cryptocurrency exchanges are faking their trade volume data is good for the industry by increasing the amount of transparency available to investors. Cryptocurrency, which prides itself on values of decentralization and open, free markets, has fallen prey to multiple scandals involving manipulation and market influence. However, the most recent series of bombshell reports has it that the vast majority of cryptocurrency exchanges are likely faking their volume in an effort to pump up their perceived value. The reports also included information alluding that CoinMarketCap, the most popular cryptocurrency website by volume, was playing a role in pushing the fake trading volume, a point that Zhang hotly contested. Changpeng Zhao also reported on the state of Binance’s relationship with CoinMarketCap, claiming that his exchange did not want to create contention with the cryptocurrency index, despite pleas by community members on Twitter to do so. 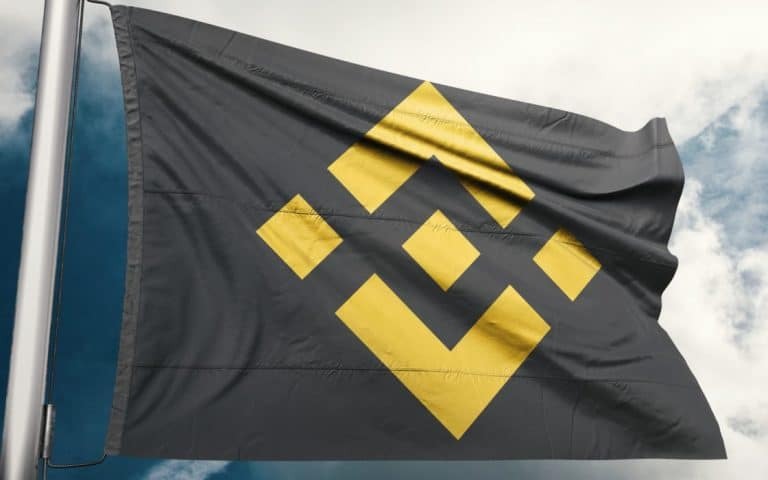 Instead, Zhao stated that Binance had a working relationship with CoinMarketCap, and is currently in the process of straightening out the issue of inconsistent trading volumes. In addition to smoothing the landscape between Binance and CMC, Zhao also had an interesting proposal for the cryptocurrency index website–that CoinMarketCap could delist exchanges caught manipulating their trade volume. While Zhao’s comments do little to assuage the severity of the reports that most cryptocurrency exchanges are fudging their trading volume, it does represent an effort by an exchange to remedy–or at least take a stance–against the behavior. Zhao reiterates that his company is primarily concerned with increasing transparency between the backend of the exchange and the investors who use the platform, a commitment that most decentralized advocates would approve of. Almost a year ago, Ethereum co-founder and outspoken crypto advocate Vitalik Buterin made the claim that all centralized cryptocurrency exchanges could “burn in hell.” Since that time, the industry has seen increased scrutiny towards exchanges, which have continued to reap fat profits in the wake of falling cryptocurrency prices, a sticking point that has left some investors feeling sour. However, cryptocurrency exchanges continue to be the focal point for industry. While many crypto supporters would prefer to see the industry move away from the influence of price-speculation driven exchanges, their influence on the industry holds sway that can equally prove positive. Earlier in the week Coinbase announced a $100 million collaboration with the Stellar Foundation to distribute 1 billion XLM to investors willing to learn about the currency and blockchain. While Coinbase has had its faults over the year, it also prevents a path for crypto exchanges to positively influence the industry and drive greater adoption beyond price trading.